There have been many fancy and retro buildings in Bashamichi Street since the opening of the port at the end of Edo period (1603 – 1868). From among them I would like to introduce YCC Yokohama creation city center. 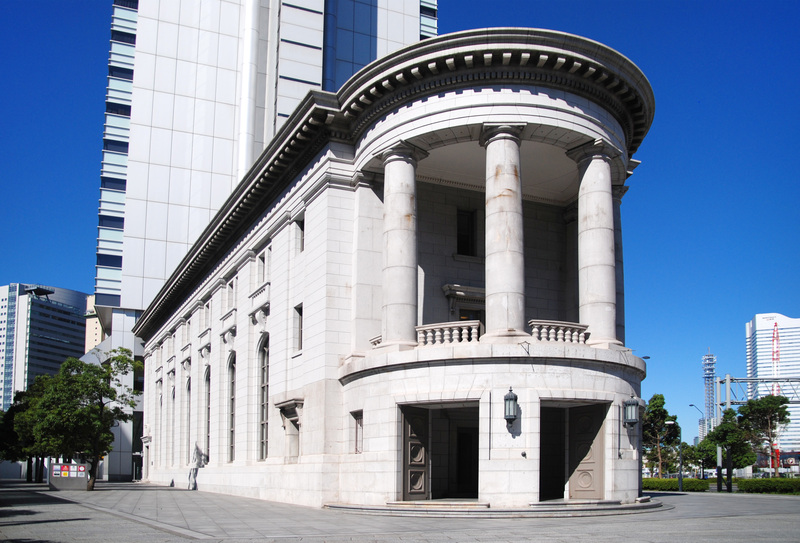 The former Daiichi Bank Yokohama Branch, a historical building built in 1929 was restored and reconstructed as YCC Yokohama creation city center. It is located at a triangular corner point and its semi-circular shaped balcony surrounded by profound Tuscan columns draws attention. I think most people may have seen it. On June 30, 2015 it was reborn under the theme of “the new creative base of Yokohama where many people meet and interact with each other”. It is a complex facility with even a cafe, “Fab Lab”, a membership co-working space and open for everyone (not only creators such as designers and artists but also children, housewives, office workers and elderly people). OMNIBUS has turned into a café many people can use freely. 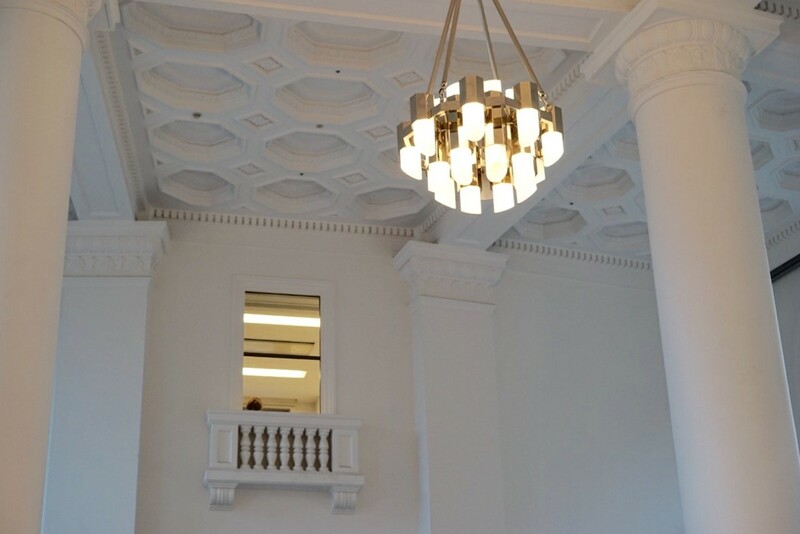 On the 1st floor, there is a space like a large hall which has a lot of thick pillars supporting a high ceiling. It is a remain from the days of the Daiichi Bank Yokohama Branch. The sun shines into the space from large windows whose lengths go up to the ceiling. Art Deco can be found in many places, and is also the fashion of the day. It is a nice experience to have a cup of coffee in such an atmosphere. Unique wagons delight the eyes. They were designed by 5 creators and one is used in a salad bar and another is used for a coffee server. They are not only cute but also usable. 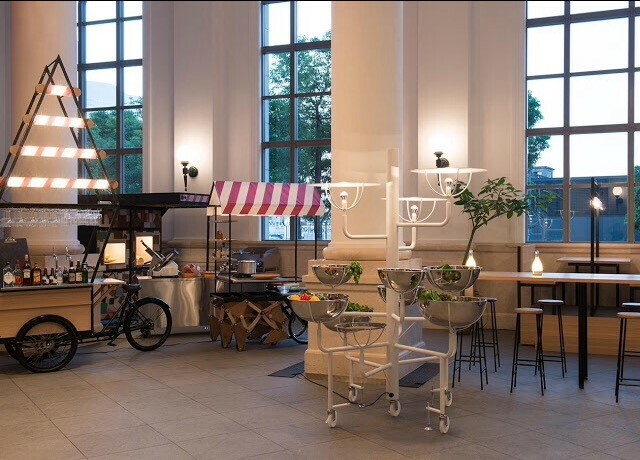 These wagons are set in the cafe, and please check how they are used. 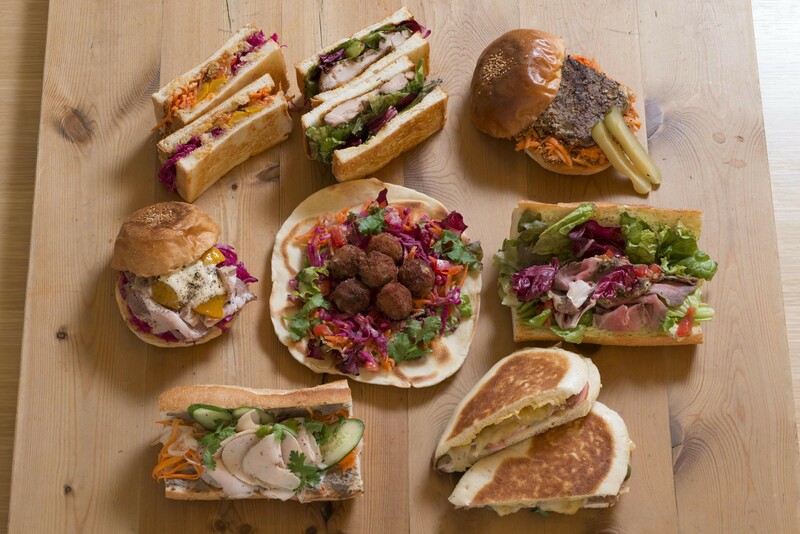 Recommended menus are unique sandwiches inspired by the countries of the world. While at the cafe, I recommend the reasonable lunch set including a salad bar and a drink bar, a hand drip coffee and seasonal sweets. 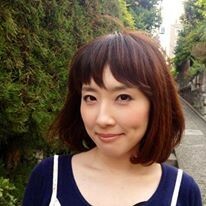 At dinnertime, you can enjoy BAL menus casually and alcohols such as natural wine and local beers brewed in Yokohama. You can use it for a party. There are art exhibitions and events in the gallery right next to this café, and it is aimed that Café Omnibus becomes a “square” in which people can drop by casually. 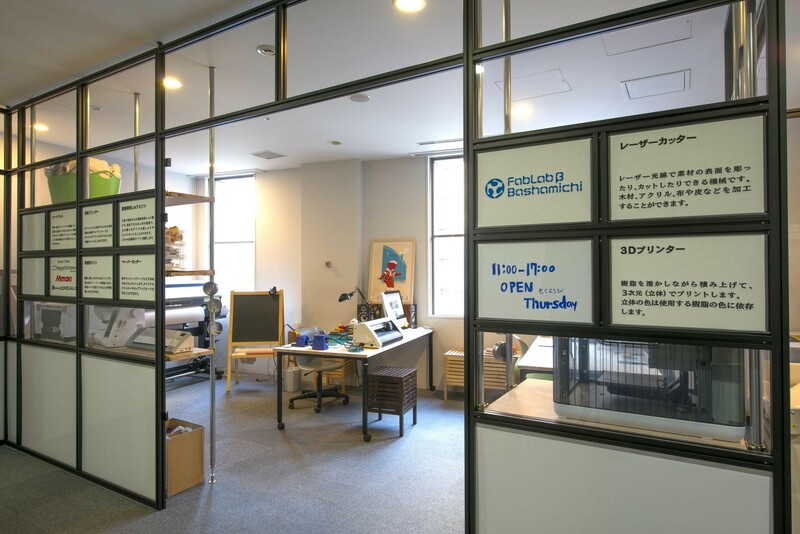 On the 3rd floor is where “Fab Lab Beta Bashamichi”, an open space everyone can use is located. 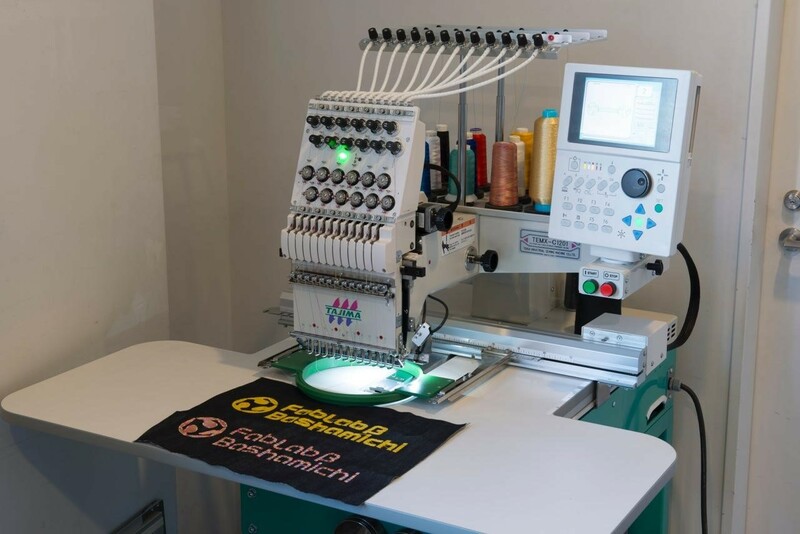 It is space for manufacturing with a 3D printer, a laser cutter, a domestic sewing machine, a commercial embroidery sewing machine and a sublimation printer. Once a week, from 11:00 to 17:00 on Thursday a staff whose work is to support your production stays there and lectures people on how to use the equipment. Everyone can manufacture goods casually with machine tools. 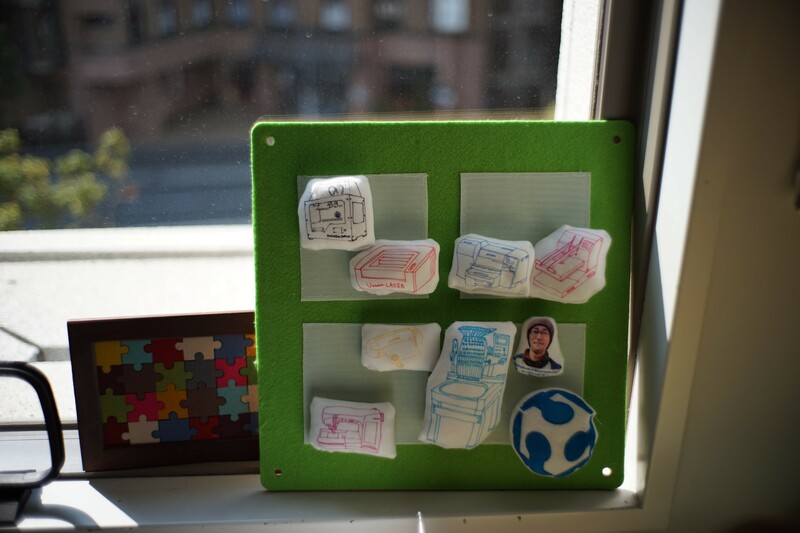 At Fab Lab, you can make products in various ways for example you can reproduce several embroideries of your own design by computer sewing machine and make your idea into a form by 3D printer. 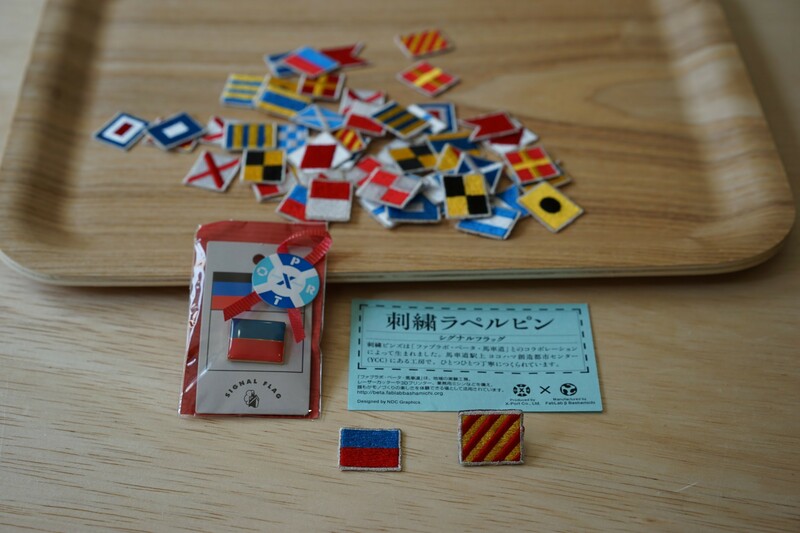 Embroidered lapel pins which are Fab Lab’s own product made by the machine tools are sold in EXPORT’s shops in Yokohama. In addition, there is “Co-working Space CANVAS” that only the members can use on the 2nd floor. Ask for information if you want to apply for admission or take a look. How about spending a bit of your creative time in this fashionable and retro building? 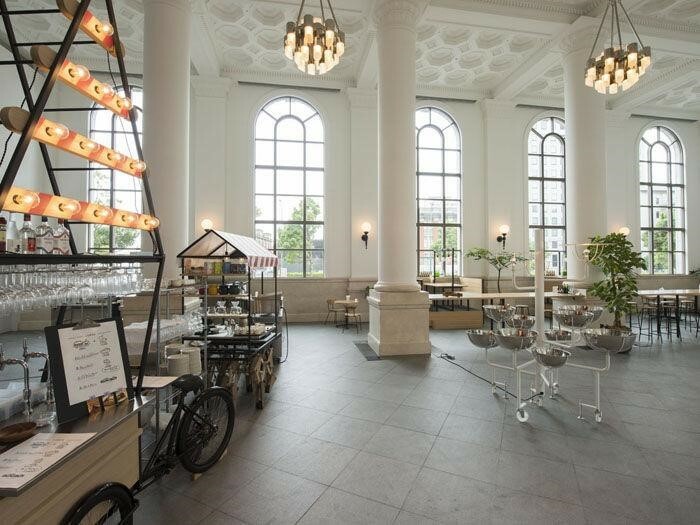 It is not a problem even if you want to spend your time drinking coffee in the historical building. Various collaborative exhibitions and events are held there many times. I highly recommend that you visit this place.